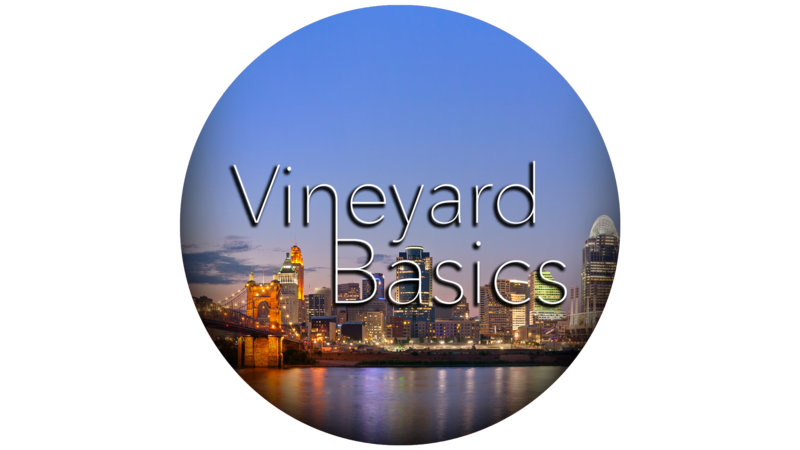 Basics is designed to introduce you to our Vineyard Northwest story, vision, structure and model for Holy Spirit Ministry. It is a three-part course that includes two Sunday morning sessions (April 28th & May 5th) during the 11:30 service and one Wednesday evening (May 8th) at 6pm. The Wednesday evening session is at our Sr. Pastors home and a meal is included. At the end of all this, the goal is for you to know where Vineyard Northwest comes from, where it is now, where it’s going and how you can engage. Register by April 26th click here to register or by filling out a connect card and dropping it in the offering.